For parts, please contact William, Mark, or Jay at (877) 541-3754. Dozier Crane has new and used factory parts in stock, and can locate parts for most models. We are an authorized Parts Dealer for Terex Cranes, Terex Peiner, Terex Demag, American, Koehring Cranes, Pyramid Parts, P & H, Shuttlelift, Manitex, Tadano, RopeBlock and other manufacturers. 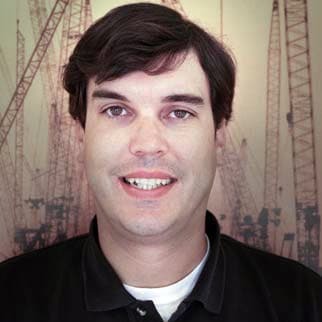 Our parts manager, William Hamm, has acquired quite a bit of knowledge during his 35 years in the crane industry. 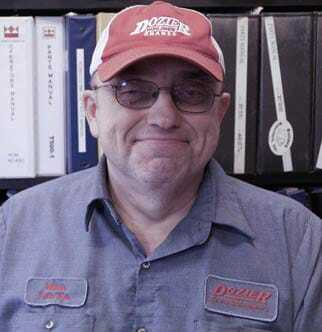 Dozier Crane is confident that our team of parts specialists can locate the part you need to get your crane back to work.